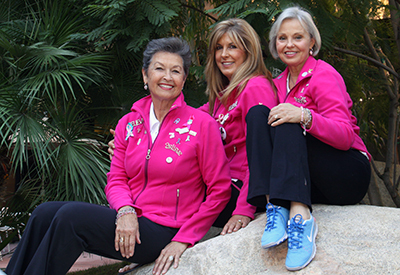 Local community leaders and cancer survivors, Annie Sellas, Cathy Stockton and Nancy Varner know one thing for sure...friends don't let friends go through cancer alone. 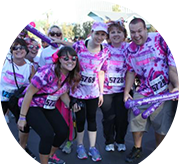 Their journey experienced the unbreakable bonds of love, joy, blessings, hope, and strength. 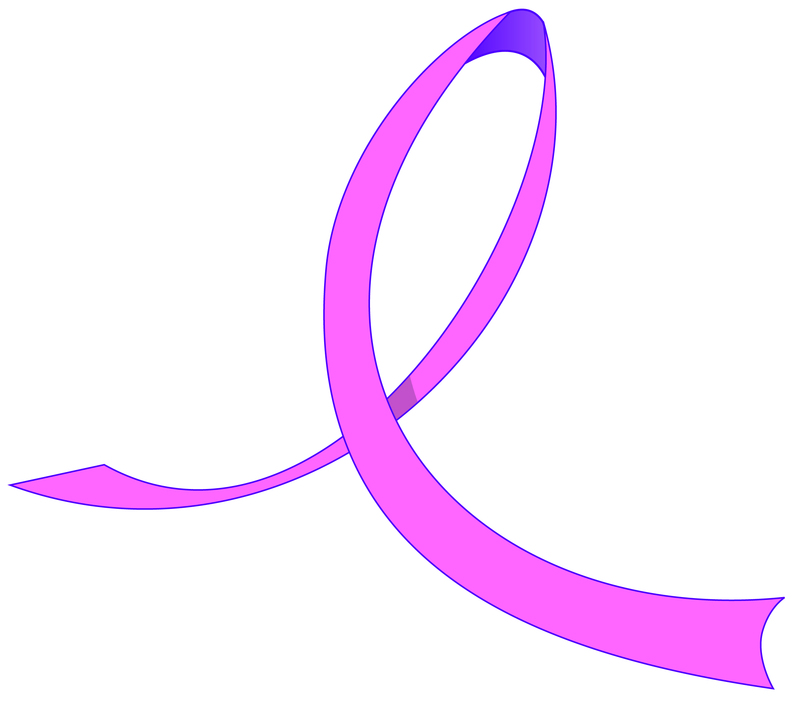 Thankful for the love and support of family, friends, and a wonderful community during their own cancer treatments, they were compelled to find a way to give that same message of hope and care to others. 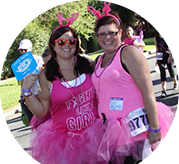 In 2007 after countless meetings and prayers, Annie, Cathy and Nancy with a group of friends, fellow survivors and supporters formed Inland Women Fighting Cancer with the goal of creating the first Believe Walk to benefit cancer patients in the local community. 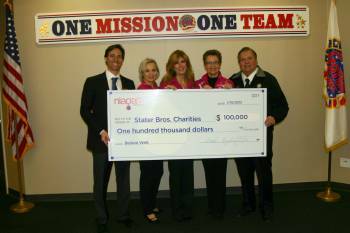 To do this, Inland Women Fighting Cancer teamed up with Stater Bros. 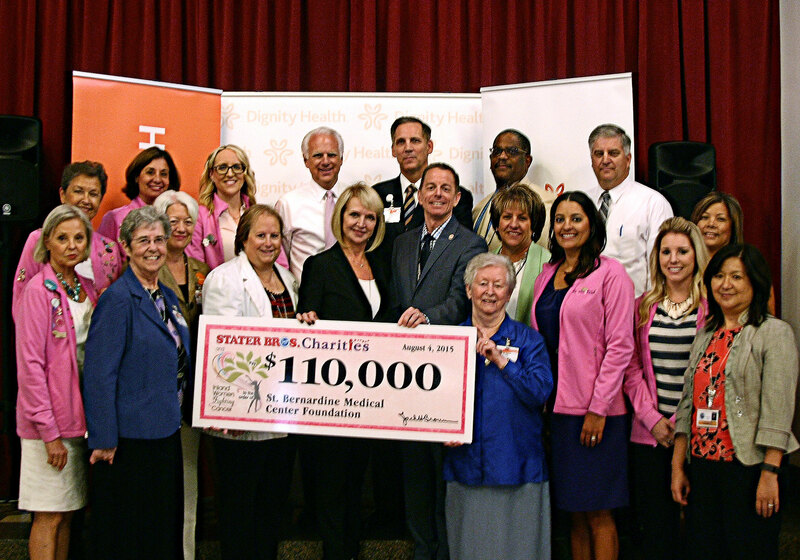 Charities to launch the inaugural Believe Walk on October 4, 2008, in downtown Redlands. 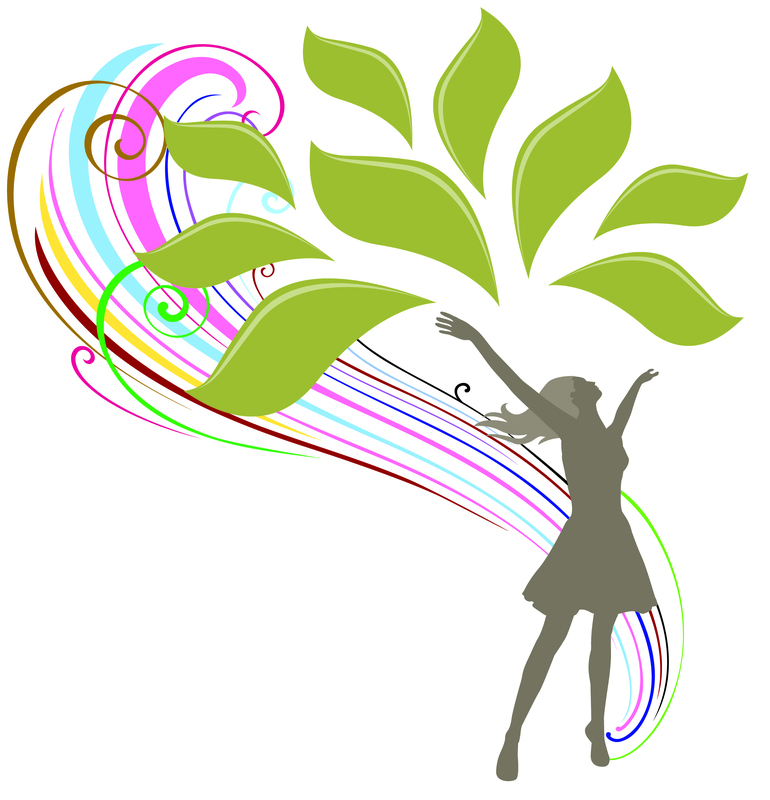 Your dollars working in the community to advance access to care! The Stater Bros. 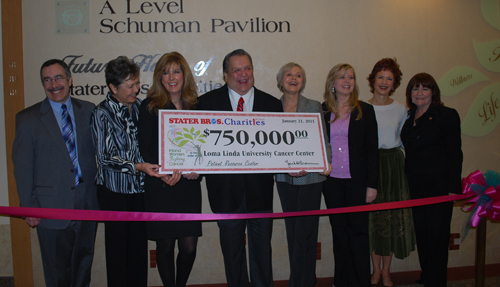 Charities & Inland Women Fighting Cancer Patient Resource Center at Loma Linda University Cancer Center opened in 2013.